We’ve got a fab selection of packages, backdrops and add-ons to suit everyone. Firstly choose your photo booth package. You can either choose the package which best suits your event. Or you can start with the standard package and choose your own extras to make your perfect package. Need something more bespoke? Just get in touch with your requirements and we’ll be happy to put a custom package together for you. We also provide all-day and multi-day hire for larger events, so just get in touch and tell us about your event and we’ll be happy to help. Then choose your backdrop. We’ve got a range of fun and stylish backdrops to suit most events. If you can’t see what you’re looking for, then just let us know. For corporate events we can print your custom design onto a backdrop for you. Contact us for more details. All our packages come with the features below as standard. Every package starts with 3 hours of fun. Extra hours can be added, or we can supply all-day and mult-day events. 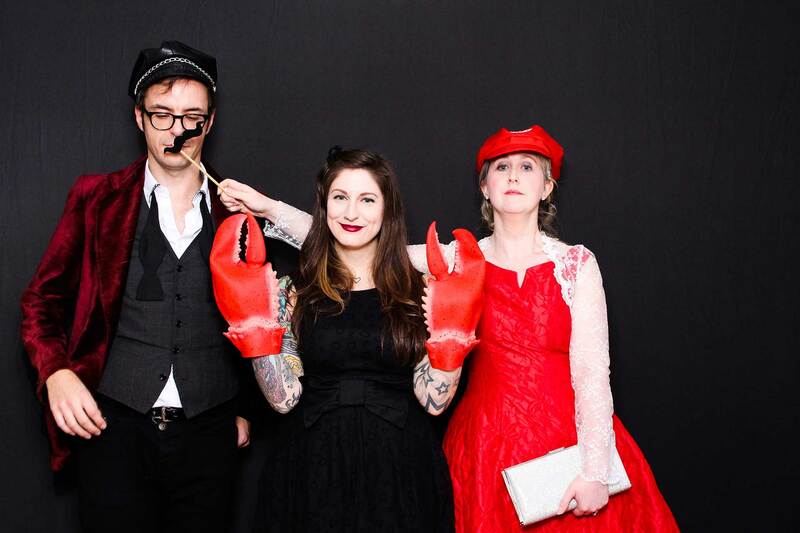 You and your guests are welcome to visit the photo booth as many times as you like during the hire period. 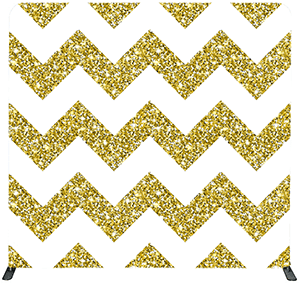 We’ve got several stylish backdrops to choose from. For corporate events we can print custom designed backdrops. A photo booth wouldn’t be a photo booth without some fun props. We’ll bring these along! Each backdrop is 8 feet wide by 8 feet tall, so you can get plenty of people in each picture. Got a great backdrop idea for your event? Let us know and we can make you a custom backdrop. Perfect for weddings! 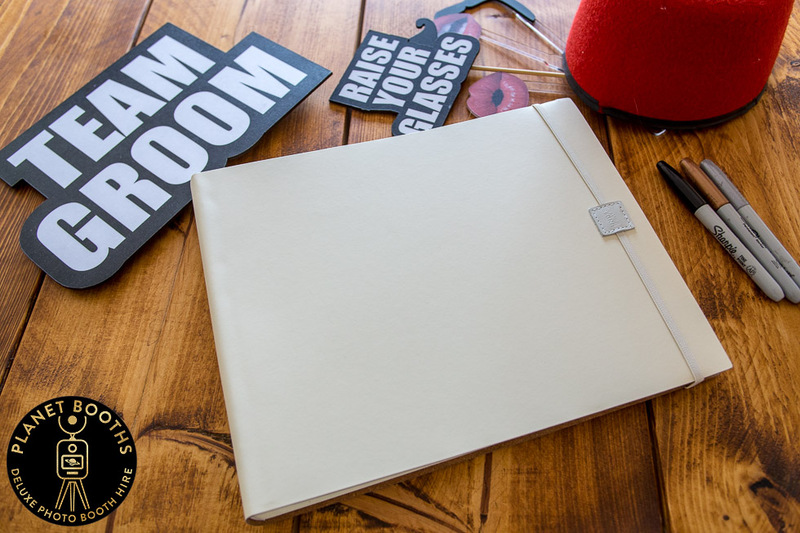 Our beautiful cream recycled leather guestbooks are handmade in England, containing 60 ivory pages with glycine interleaving. The guestbooks are 30 cm x 25 cm and will comfortably hold two of our 6" x 4" prints on each page with room for your guests to write a message. 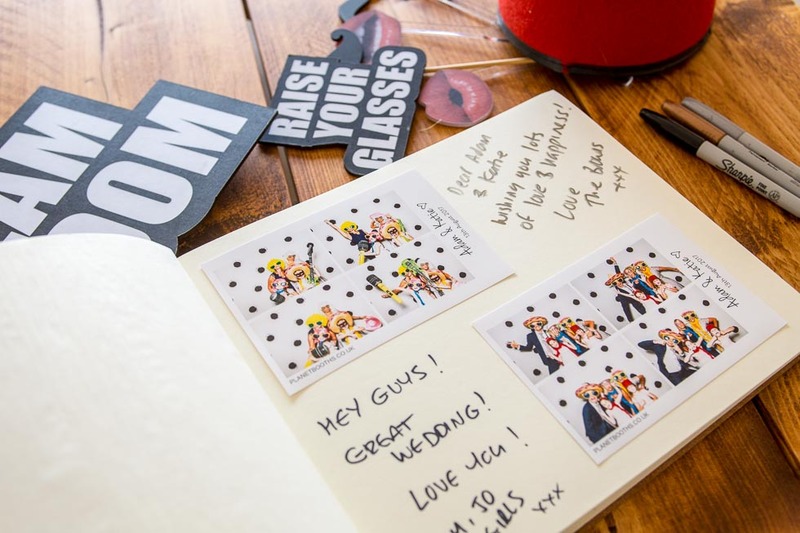 The guest book option is a fantastic way to share and cherish the memories of your fabulous Planet Booths photo booth experience. When you upgrade to the Guest Book Package, we will set up the photo booth to print 2 copies of each print. One copy for your guests to keep as a souvenir, and the other copy for the guest book. We will assemble the pictures into the book for you, and encourage your guests to leave a message. We will then hand you your finished guestbook in a box to keep it protected and in perfect condition. 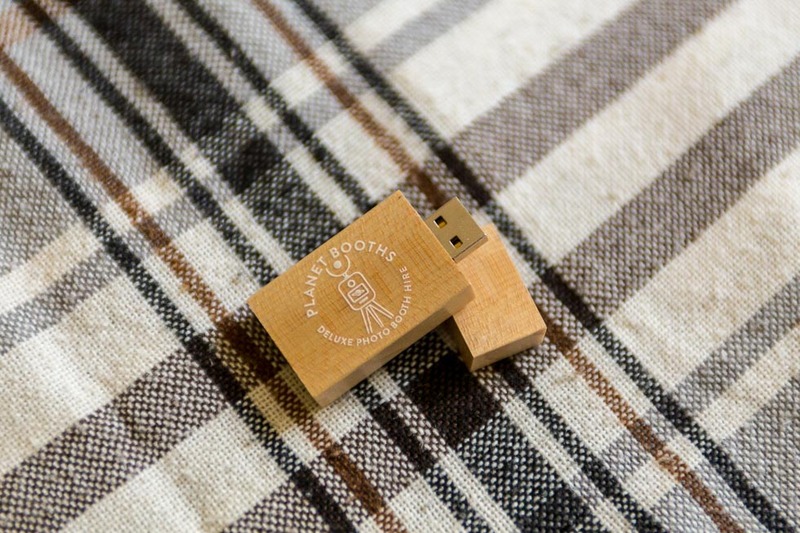 The wooden theme of our photo booth continues with these lovely USB sticks. 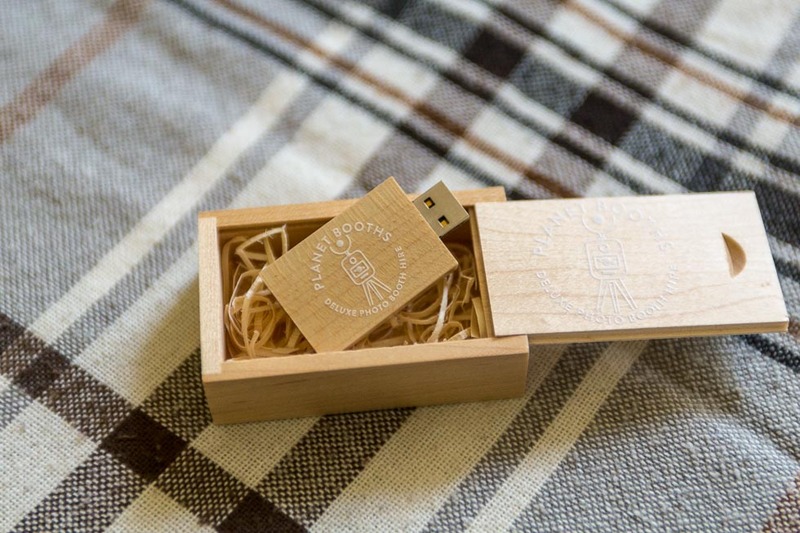 A chunky wooden USB stick containing a copy of all the prints from your event, plus all the individual photographs which make up the prints. Presented in a lovely wooden box on a bed of wooden wool. 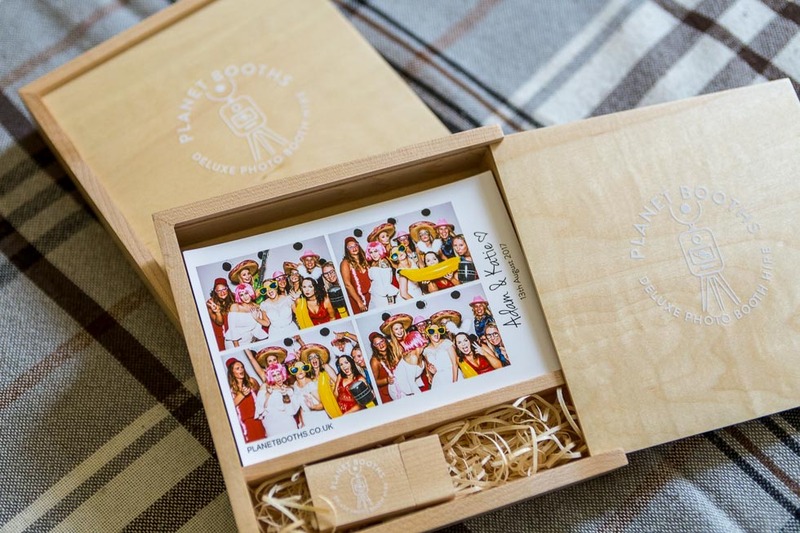 This beautiful wooden Prints Box contains a copy of all your photo booth prints, plus the USB containing all your 6 x 4 " digital prints and all the individual photographs. If you are planning an all-day or multi-day event such as a trade exhibition or corporate event, then please contact with the duration that you require, and we will be happy to provide a quote. If you don't need the photo booth in operation for every hour of the day then this can be combined with the Idle Hour service. These fun customised word props are roughly A4 size, made from sturdy MDF, cut to size and are laminated. It's a cheap and effective way to personalise your photos. They also blend in perfectly with our other generic word props, which are of the same design. The photo booth will be configured to allow your guests to email their prints, or share them on Facebook and Twitter. (You will need to arrange for an ethernet or wifi connection will need to be provided by the venue). Upgrade the number of prints available during your hire period. Ideal for larger events with high numbers of guests, or just for large group shots so everyone can get a print. This option is for organisations who wish to promote their brand, campaign or event as part of the photo booth experience. A branded backdrop provides you with two types of exposure. Firstly your brand is visible on an 8 foot x 8 foot backdrop. 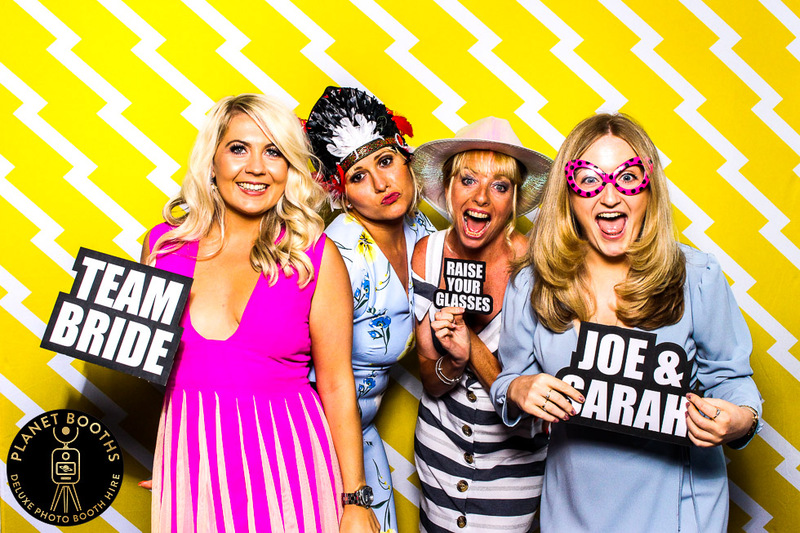 Secondly the branded backdrop features in each photograph and print created by the photo booth, so if you are taking advantage of the photo booth social media features then the photos featuring your branded backdrop can be shared and seen on Twitter and Facebook. Do you have an Instagram hashtag for your event? If so then our photo booth can automatically gather all your pictures as they are posted to Instagram, display them on the rear screen and print them instantly! We'll also upgrade your prints up to 400 prints per hire, so you can print all those Instagram pictures. Please note that your venue must provide a suitable internet connection for the photo booth.